Your English-speaking driver will pick you up at your place of stay in either Florence or Siena and take you on an unforgettable drive through the beauty of the Tuscan hills. Your fist stop is San Gimignano where time seems to have stopped at the Middle Ages; your guide will take to discover all the secrets of this charming town. 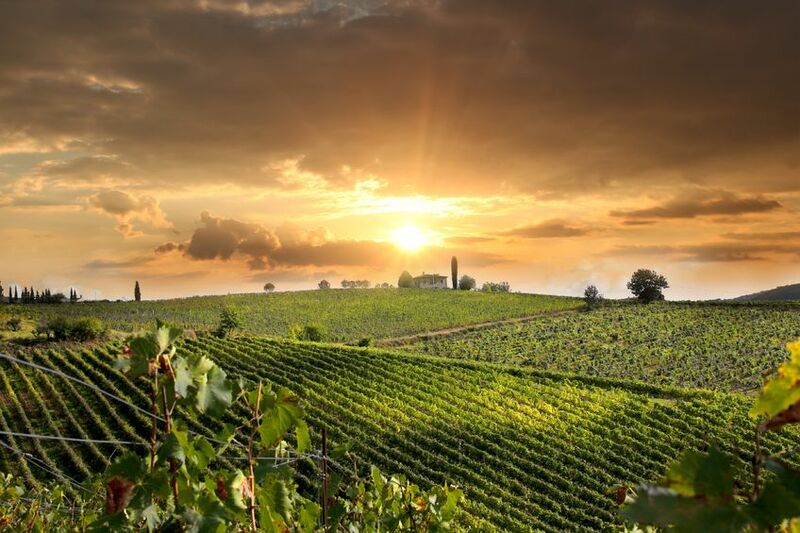 Next stop is a family-run farm where a family member will guide you into the world of wine: a walk in their vineyards where they produce organic wines, the cellar where they keep them and the tasting of their best wines (together with Tuscan specialities). Buon appetito!